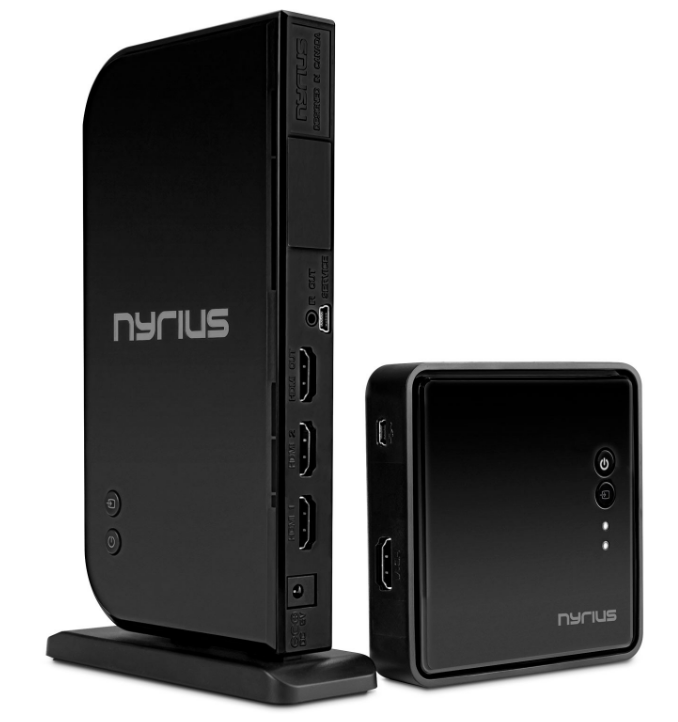 Nyrius Aries PRO vs Prime: What’s the Difference Between Nyrius Products? 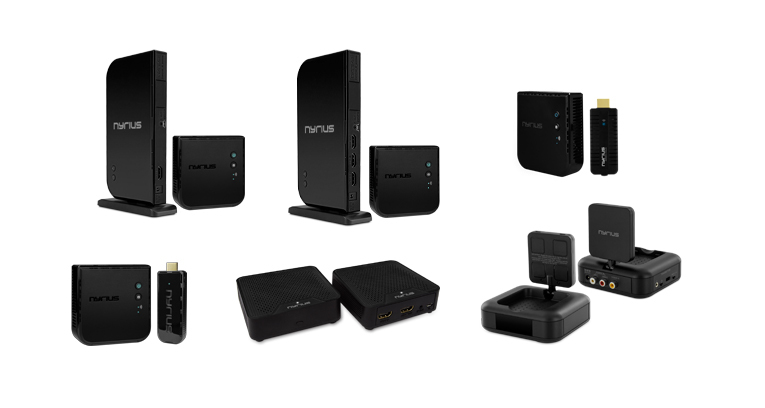 Sometimes we are asked what is the “difference between Nyrius products?” Below is a breakdown of our current product line and how each product compares to each other. 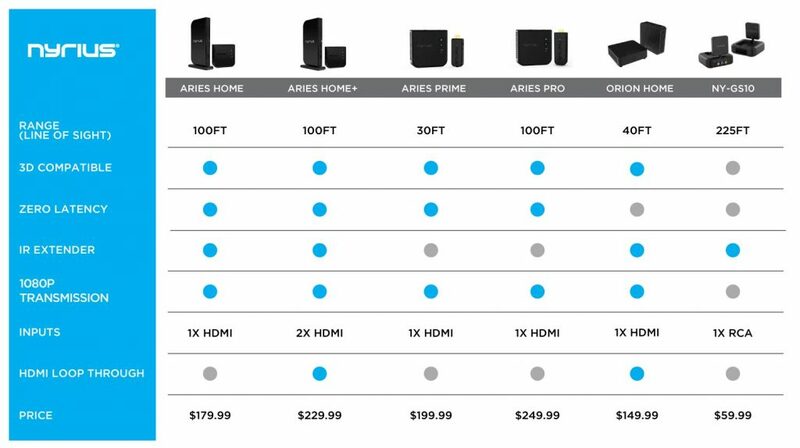 It includes a breakdown of wireless range, whether or not it is 3D compatible, if the product has no lag/latency that is visible to the human eye, if it includes an IR extender to use your IR remote control in another room, how many HDMI inputs it has, whether it has HDMI loop through which allows for a wired and wireless connections, as well as the regular retail price.